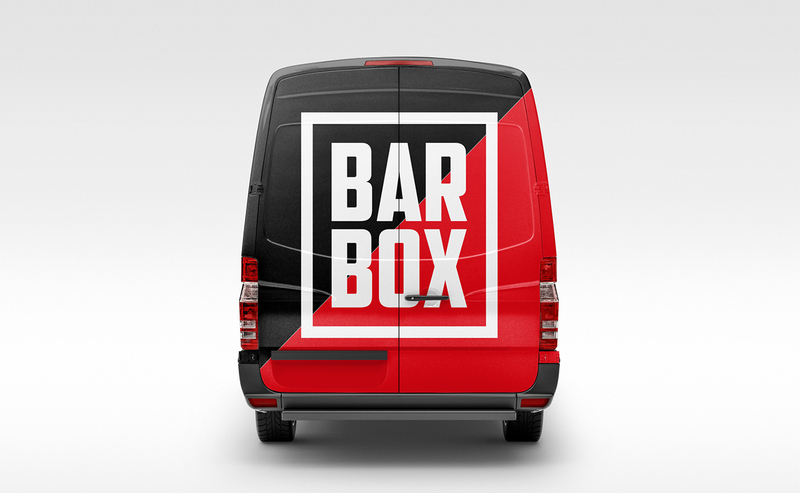 The idea behind Barbox is simple. 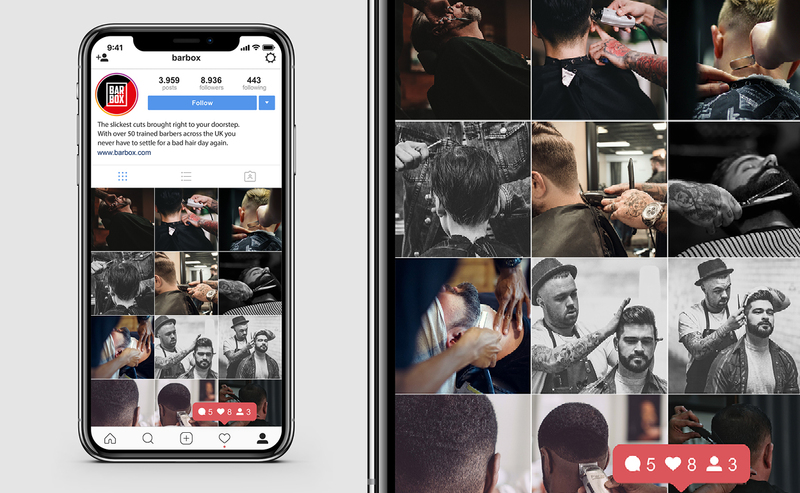 A mobile barber shop. 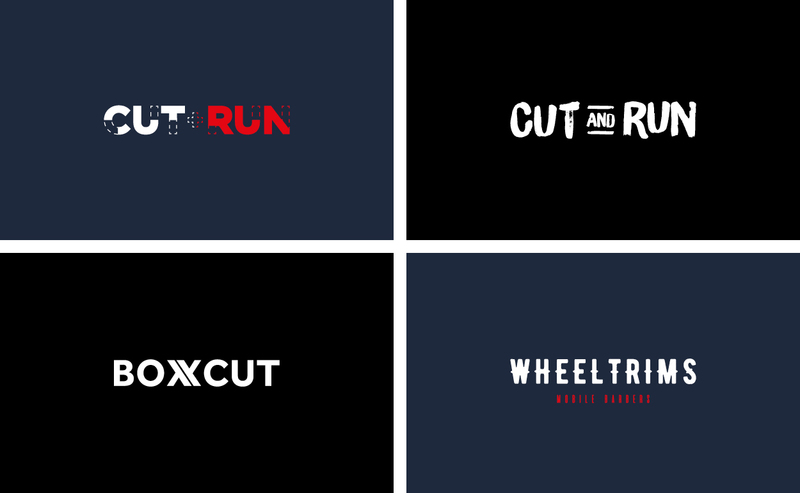 However, the client had the idea but they didn’t have a name. So not only was the brief to come up with a logo and branding but to come up with a name for the company itself. The name needed to be simple, catchy and easy to read on a moving vehicle. 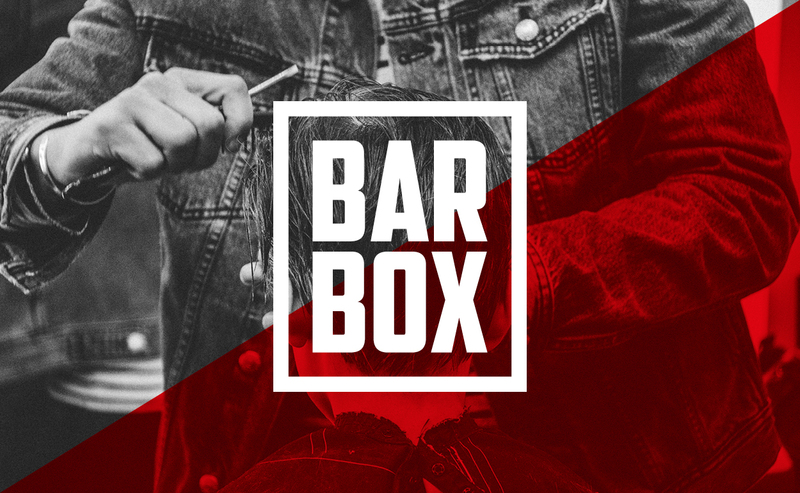 All of the options put forward were very well received but the simplicity of Barbox and it’s loose link to the word ‘barber’ made it a firm favourite. You can see the other name / logo options on the following page. It’s strong lettering and compact spacing meant it was very legible even at smaller sizes but even more impactful when blown up to larger sizes and displayed on the side of vehicles.